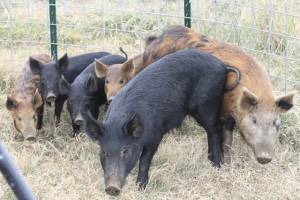 Effective Feral Hog Removal - Wildlife Solutions, Inc.
Do you have destructive feral hogs on your property? Get professional, cost-effective wild feral hog removal from Wildlife Solutions, Inc.
Trapping is the most effective method of eliminating feral hogs. 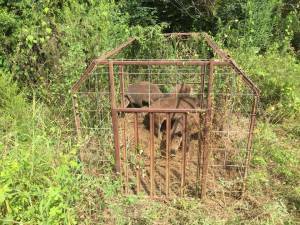 This process can take a lot of time, as many factors need to be taken into consideration when you’re trapping a feral hog population. Let us do the hard work for you so you can tend to your daily life and activities. 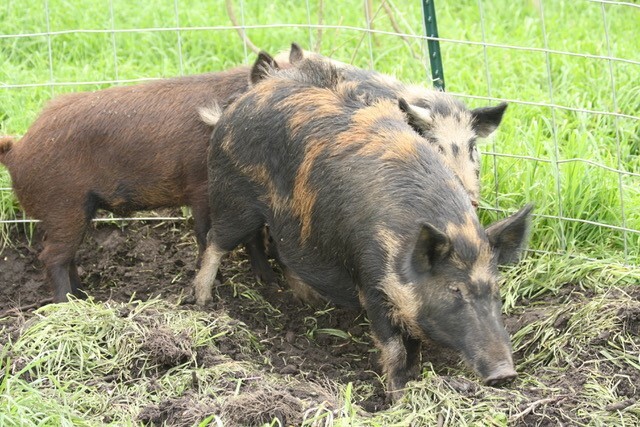 Feral hogs are known to be aggressive creatures that can destroy your crops and your property. Don’t lose your property to feral hogs. Depend on our experienced team to take care of the issue. When you need feral hogs removed from your property, turn to our team with over 30 years of combined experience. You can count on us to remove the wild hogs in a safe and eco-friendly manner.